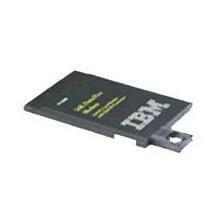 IBM - 72H5163 IBM - ETHERJET PC ETHERNET PCMCIA 10BASE-T/2 ADAPTER NETWORK CARD (72H5163). REFURBISHED. IN STOCK. SHIP SAME DAY. 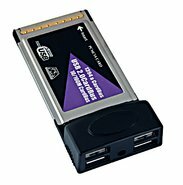 Syba - Firewire Host PCMCIA Card 2-port Instantly add 2 firewire ports to your laptop. 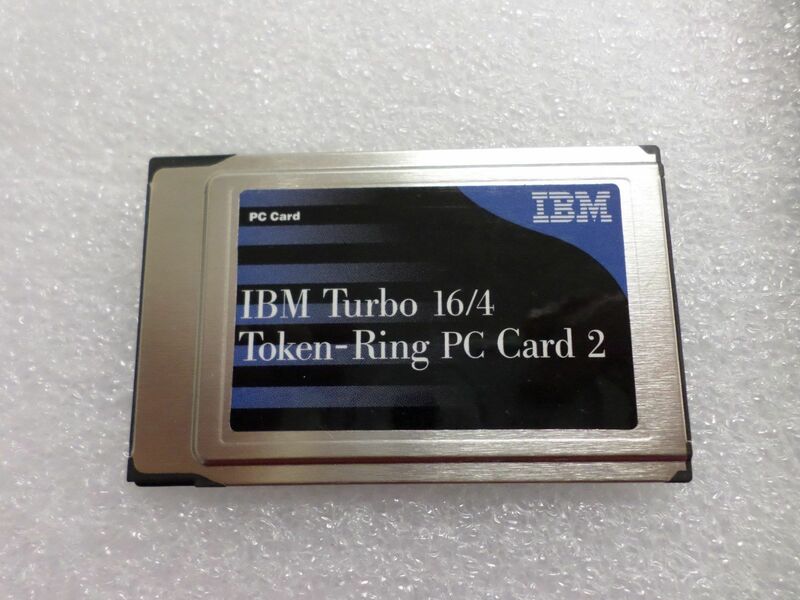 This firewire PCMCIA host card provides the best compatibility of any card with the NEC uPD72873 chip. 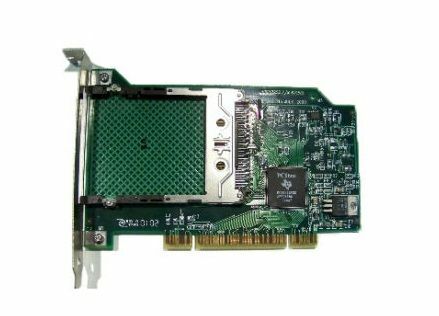 3COM - 3C589D-TP 3C589D-TP 3COM Etherlink III LAN PCMCIA 10Base T Network Adapter With Cable. New Bulk Pack. 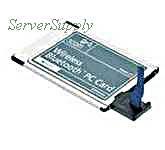 Hewlett Packard - 323749-001 323749-001 HP PCI To Pcmcia Adapter. New Bulk Pack.